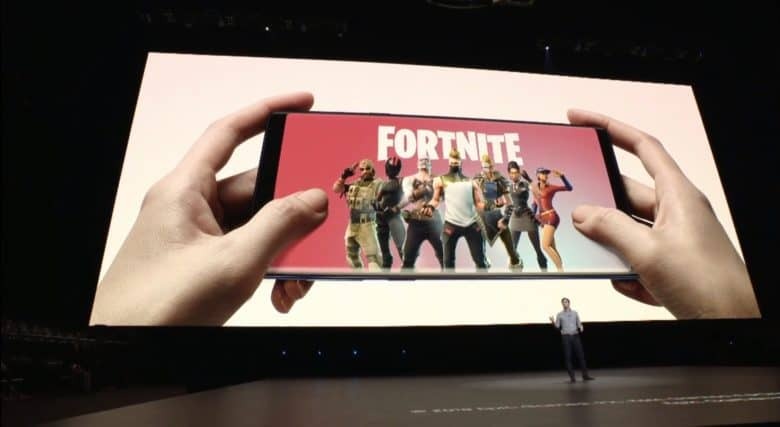 Get Fortnite on your Samsung today. Epic Games has finally delivered its first Fortnite beta for Android. Fans have been waiting to get their hands on the game since it made its debut on iOS back in March. You’ll need one of a handful of Samsung devices to download Fortnite today. 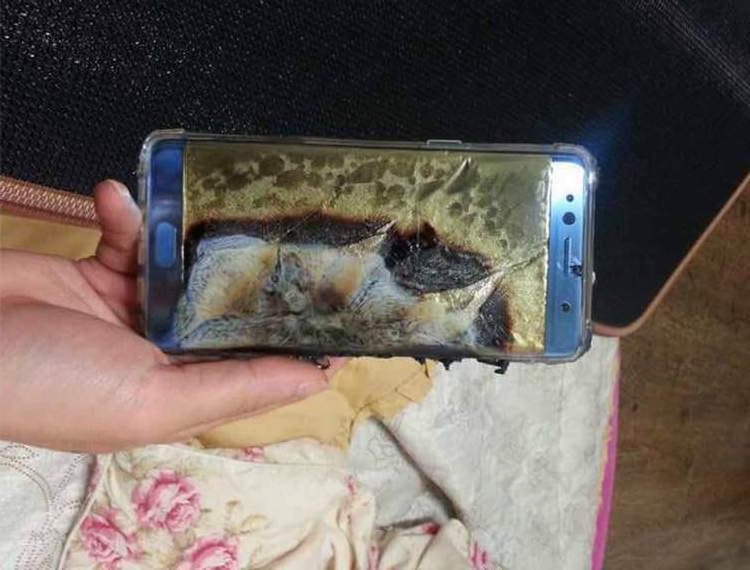 Samsung could scrap Intelligent Scan already. 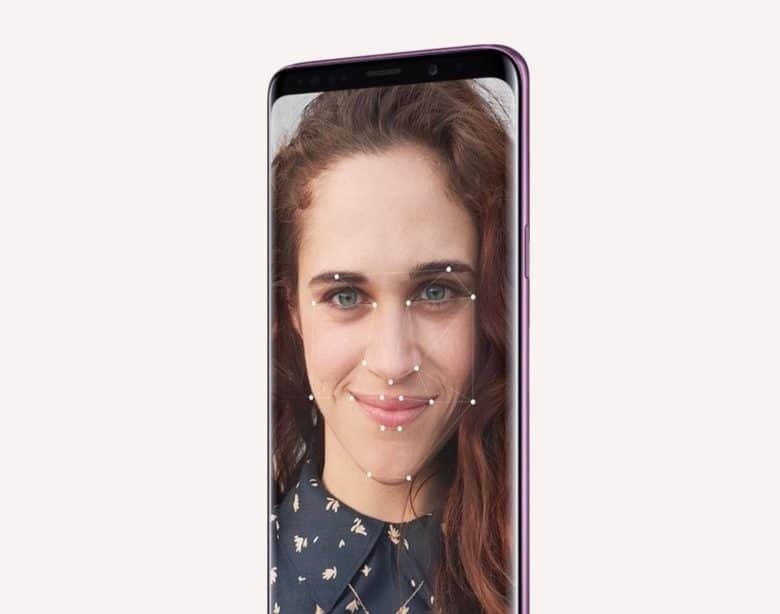 Samsung might have beaten Apple to iris scanning and facial recognition, but it certainly isn’t doing a better job. Face ID is considered to be far more advanced than anything available on Android today. A new report claims Samsung is actually giving up on competing technology and returning to fingerprint scanners for the Galaxy S10. iPhone X is considered the best smartphone Apple has ever made by almost everyone who’s ever used one. But according to Consumer Reports’ smartphone ratings, it’s not as good as the more affordable iPhone 8 — or the Samsung Galaxy S8. Michael Cohen was forced by a court warrant to open his iPhone with Face ID. 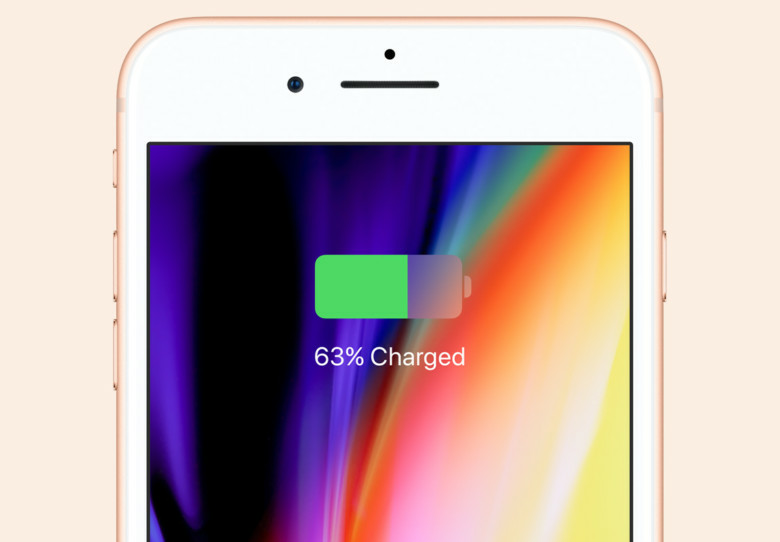 When the iPhone X arrives November 3, it will bring a new age of security with it. 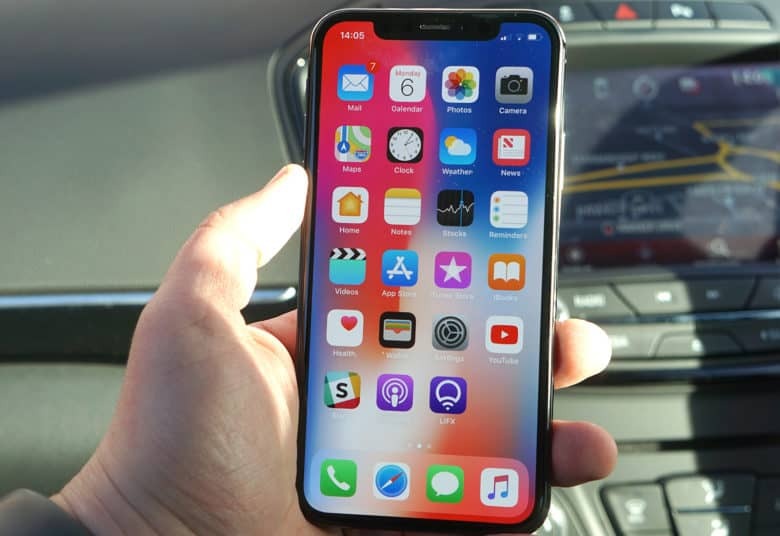 Apple is ditching fingerprints for facial scanning when it comes to unlocking your device, thanks to the iPhone X’s all-new Face ID feature. Not all Apple fans are excited about this. But if Face ID works as well as Apple says it does, it could be the most innovative iPhone addition in years. 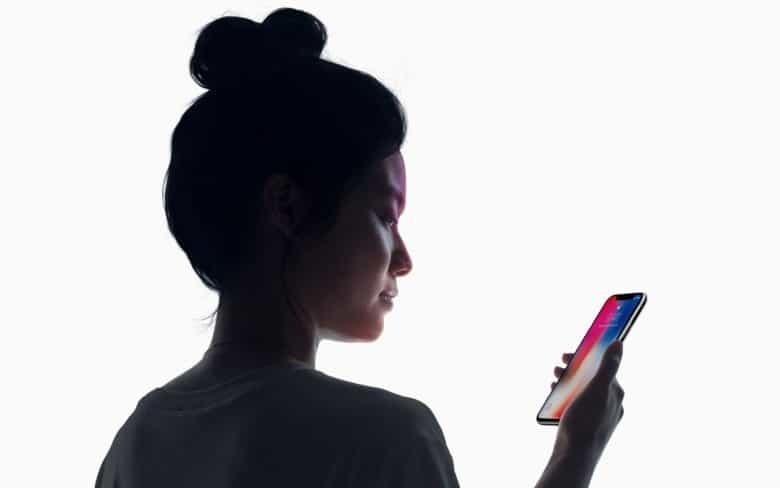 Here’s what you need to know about Face ID. Samsung may have finally worked out how to rip off 3D Touch. 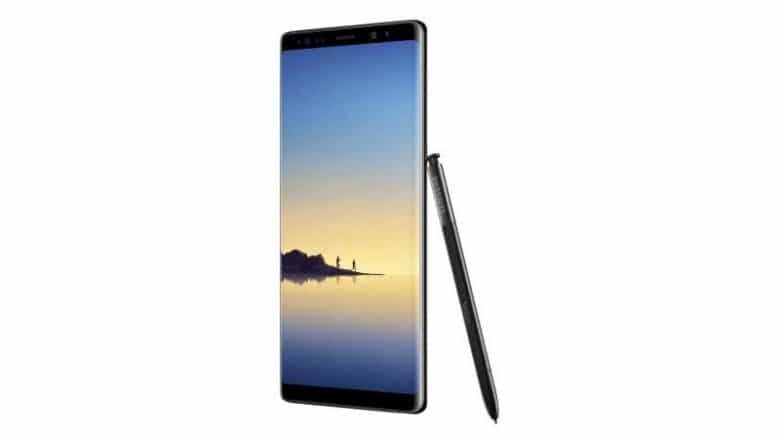 A new report claims its upcoming Galaxy Note 8 will be the first to offer the feature, which will recognize presses as well as touches — just like the iPhone. Samsung doesn't want to fight HomePod... yet. Samsung currently has no plans to take on HomePod with a smart speaker of its own. Recent rumors have claimed the South Korean company is working on a standalone Bixby device, but a source familiar with its plans says the market is too small to be profitable.